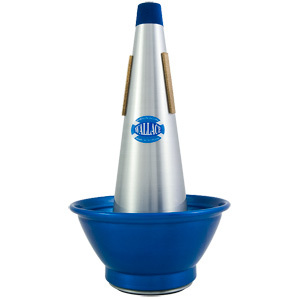 We are proud at Pennine Music to be official stockists of the Wallace Mute Collection. 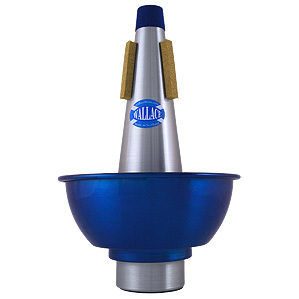 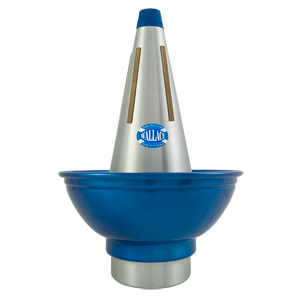 We supply and stock the full range of Wallace Brass Mutes. 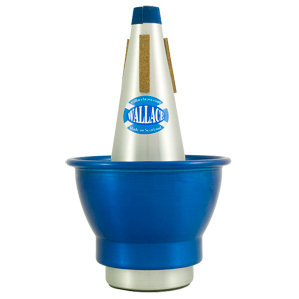 If your required mute is not listed within the pages below, please do contact us. 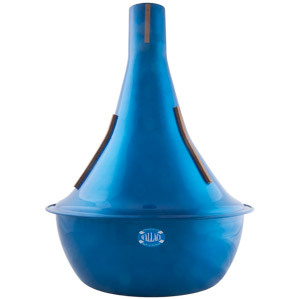 Should you require your mute in a specific colour (pink, green, blue, red), please do contact us so we can discuss this with you.